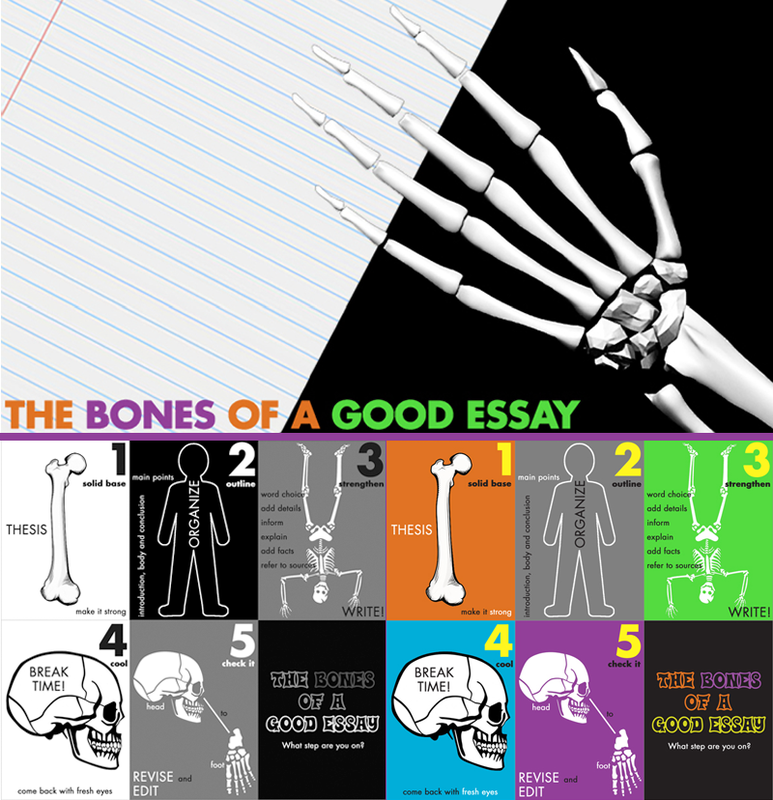 Check out my post at We Are Teachers: Teach students about how to write a good essay - free task cards (visual / tactile learning) and body motions to teach essay organization skills (kinesthetic). Plus, there is a free poster created by We Are Teachers and Zaner Bloser. Wow! Just stumbled across your blog today, it is simply incredible and you've only been learning/teaching 2-3 years! Absolutely love all the visuals, what program/s are you using to create them? I'm a third grade teacher in Australia, currently working on a project putting numeracy units together to sequentially organise all the great material around the world into one master mathematics learning sequence document. Would be interested in working with you (and using some of your amazing ideas as a co-author) if you're interested in seeing a chapter in the next few weeks, happy to share it by email. My first blog was www.kapnoullas.blogspot.com, but currently working on www.nextmaths.blogspot.com, which will be a support resource to the document. Would love to hear your thoughts if you're interested, it's all still very much so a work in progress. If not, no stress and thank you so much for all the amazing resources you've shared already. I am glad to here that! They provide educators with lots of writing strategies to use with students. Bones are very important part of human being we should protect it by eating food including calcium and vitamins. Here is some thing good and some time we need a support things some time we need to stay tuned allot of positive things.